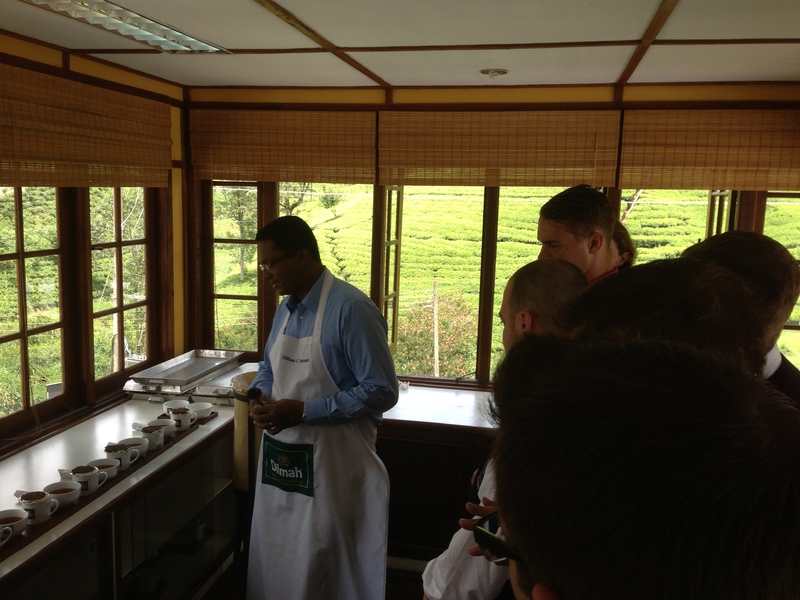 The days of having just sugar, milk or honey in your tea are over. 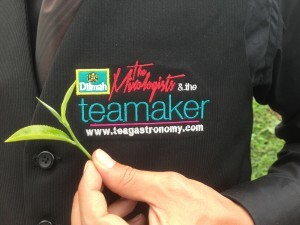 How about mixing Dilmah’s brilliant breakfast tea with pure peppermint leaves, ginger, apple, lemongrass and Bols Genever? 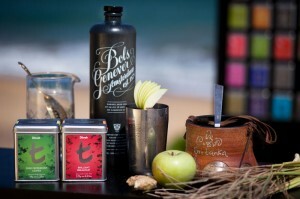 Or maybe Meda Watte, fresh grapes, cloves, gin and lavender syrup is more to your taste? 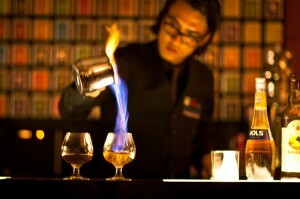 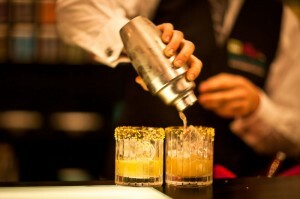 Or would you rather stir up a punch with the Sencha extra special, Bols Corenwijn, Genever, Galliano and champagne? Step into the world of bartending and tea will never be the same.